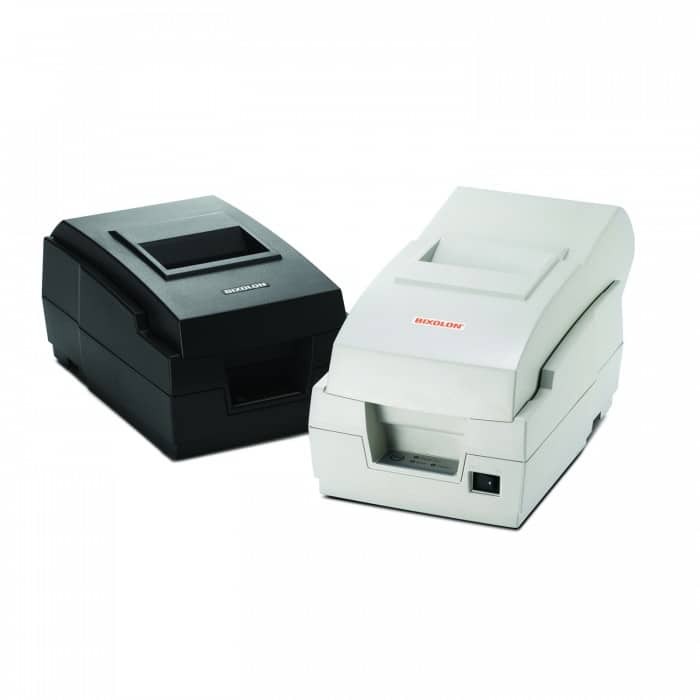 From audit trails to fiscalisation, the SRP-270 3” wide 9-pin serial impact dot matrix printer with paper take-up spooler provides tidy second copy audit and receipt roll copies. 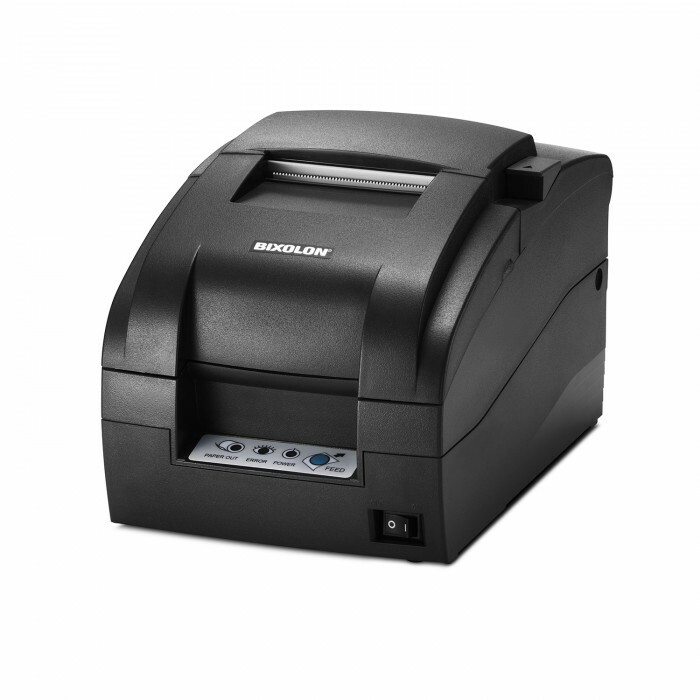 Featuring an ergonomic design and easy print paper loading, the SRP-270 has the option of either Tear-Bar or Auto-cutter. Using logic seeking, bidirectional print technology, the SRP-270 is fast and quiet with the ability to print and store multiple copies all complimented with reliability of up to 18 million lines.